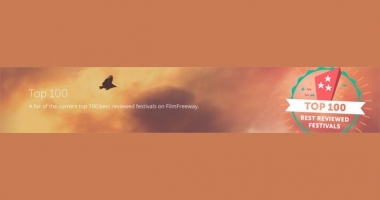 Athens Animfest at Top 100 best reviewed festivals on FilmFreeway. 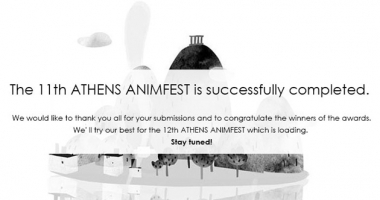 11th ATHENS ANIMFEST successfully completed! 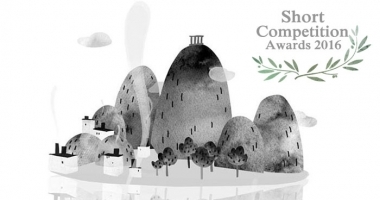 We will do our best for the 12th ATHENS ANIMFEST which is loading. Short Competition Music Awards have been announced! 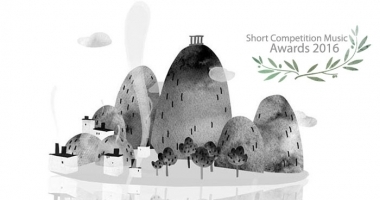 The short competition awards have been announced. 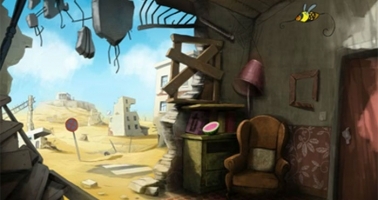 Interview at festivalreviews.org about Athens Animfest. Τhe 11o ATHENS ANIMFEST is still in progress. On Sunday, April 10th, 2016, the screenings and the workshops continue in the Greek Film Archive and the Cine Club Vrilissia "N. Eggonopoulos” Hall, Park M. Theodorakis, since 17:00. See the detailed Schedule. New notification date due to extensive participation! 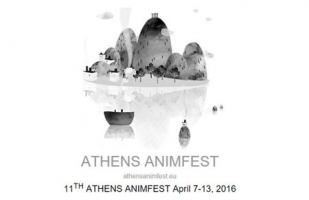 Due to the extensive participation, Athens Animfest participants will be notified until April 2nd, 2016. Great number of participants at Athens Animfest 2016! The registration process is successfully completed. Participants from all around the world submitted their works and they will be notified until March 31, 2016 for their participation. The 11th Athens Animfest is close. You can submit your animated movie until March 15, 2016 and you will be notified until March 31, 2016 for your participation.